For a lot of car owners that love their cars, they are ready to do anything to make their car look good. Some invest a lot in custom auto body work to heighten the beauty of the car. 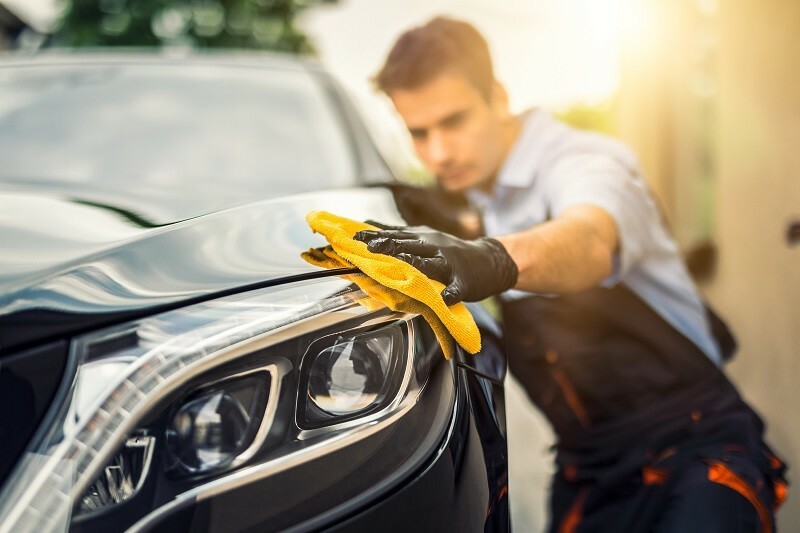 It is really a pity that after a custom auto body work that you find yourself failing in cleaning your car until it sparkles no matter what you do. After that custom auto body works, you have no choice but to take it for a car wash daily because no matter how you try to wash, polish or wax your car yourself, the results are always disappointing. Using the tips below can help you detail your car to the extent that one would feel a professional worked on the car. A custom auto body work can’t be admired if car detailing is done wrong. It is common to see annoying streaks on the glass of your car after you must have cleaned and dried it. To stop this, form a habit of drying the interior glass in a direction, and the exterior in opposite direction. It could be horizontal for the interior and vertical for the exterior. If you are tired of seeing smears, you should consider winding your windows down, and wiping the topmost part of the glass clean. If you avoid this, dirt can increase in the window jamb, and this can lead to streaking and other irritating marks. If you want your trim to be in the best condition, you should consider treating it regular by using a black restoring powder. This should be done after polishing and waxing of the metalwork that surrounds it.